The National Periscope User Stats This is The Nationals periscope stats website page. This is The Nationals periscope stats website page. The National created profile on 2015-05-08 Time 23:29:41 and last update profile time is . The National total followers is 5777 and The National total following is 3 . 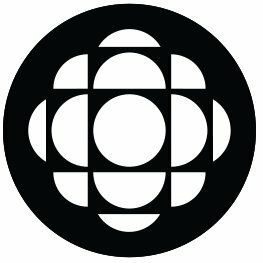 The National twitter nickname is CBCTheNational. The National is The flagship nightly news and current affairs program from Canada's public broadcaster, CBC-TV. What needs to be done to adapt to the changing climate? National Co-host Andrew Chang puts your questions to a panel of climate experts. #CBCTheNational LIVE for Sunday, Feb. 24 — ross-country byelections and what’s next in the SNC-Lavalin affair. Watch #CBCTheNational LIVE for Wednesday, February 13, 2019 — SNC-Lavalin Probe, Venezuelan Soldier, Yellow Vests. Watch #CBCTheNational LIVE for Sunday, January 13, 2019 — Bus crash investigation, Saudi teen, Canadians in space.